At the heart of what we do, choose from our range of carefully selected papers to deliver stunning results for you, your friends, or your clients. 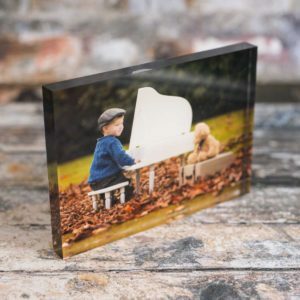 Ideal for displaying your images, either for sale, award entries or Camera club competitions. 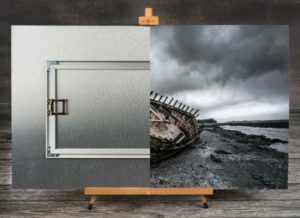 Bespoke cut acid free window mounts for larger images, simple strut mounts available for smaller prints. 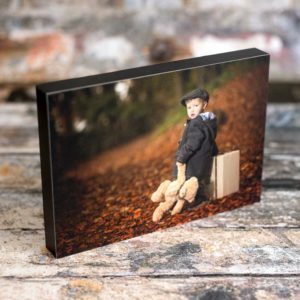 Canvas Prints are a great way to display your favourite photos. They are available in a wide range of sizes and ratios, standard, square and panoramic. Taking the traditional canvas to a whole new level of sophistication, a superb addition to any wall space. A modern and minimalist way to display your work, these wall displays really catch the eye. Choose from high gloss or lustre finishes. Contemporary and stylish desk display option, and a perfect gift. 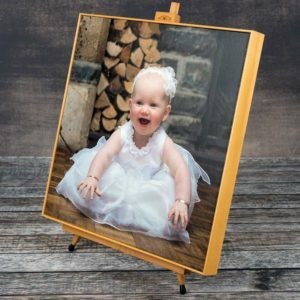 A modern and stylish alternative to the traditional photo frame, and a perfect gift. Stylish acrylic desk display with different stand options. Here is what our customers say about us and our products. After the talk last night I had a 3:30am start for a mountain dawn and then spent the afternoon at Thepixelprinter.com on Anglesey getting some monster size prints for our Soul of Snowdonia- Photographic gallery Capel Curig…they look amazing. I can’t rate Julian at Thepixelprinter high enough! Thank you SO much for the stunning framed print you sent me. It arrived safely today and will be presented to my friend this afternoon. Your company’s skills and Rosie Anthony’s creativity compliment each other beautifully! Absolutely over the moon with my prints from ThePixelPrinter.com thank you so much!!! 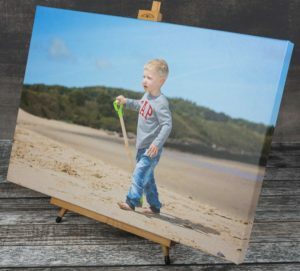 I needed a canvas print doing rather quickly for a birthday present for my grandson and Julian couldn’t have been more helpful. I had a high quality mounted canvas delivered to my door just two working days after placing my order. Thanks again for the wonderful service. The pics have arrived – the quality of the mounting and frames are excellent, thank you! 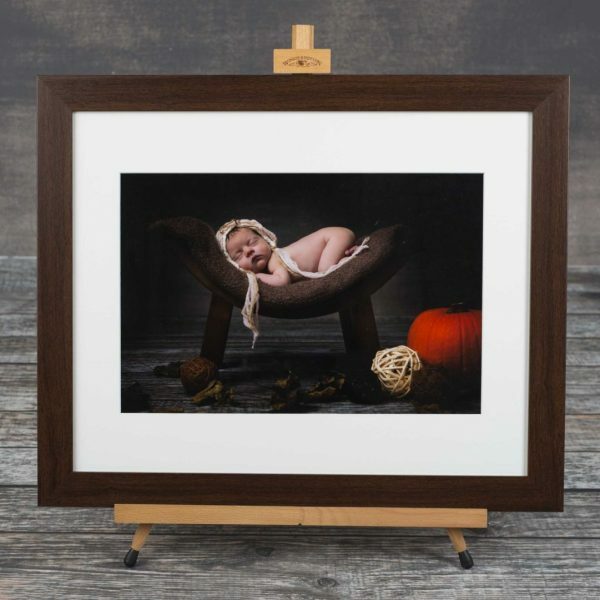 The quality of the canvas prints are fantastic, with sharp details and rich colours. Top notch friendly service from Thepixleprinter too! Brilliant service , friendly , approachable and very helpful. 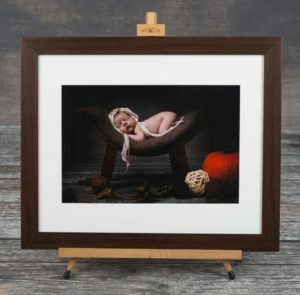 have had numerous prints, canvases and had them framed all in the highest quality! Many thanks for such superb and speedy service. Old faded photo posted to you on Monday…… Royal Mail delivered wonderful, clear, unfaded reprints today. Very happy indeed!! Just taken delivery of my first canvas print from thepixelprinter.com. 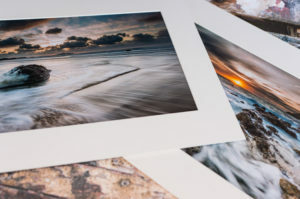 Accurate colours, fine detail, high quality mounting and bubble wrapped to within an inch of its life! A fine job – thanks very much. The most amazing customer service. 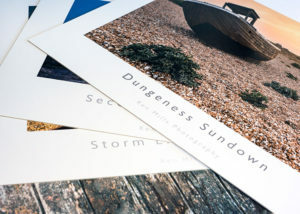 I needed help and advice to get the best from my photos to stock a local shop. Thepixelprinter went above and beyond, the prints look fantastic and no question went unanswered. I will be ordering again very soon and hopefully many times after that. Print received, and super impressed with the quality 🙂 particularly in comparison with that which I’m used to. So thank you. From the back of the camera on Friday, to printed canvases ready to hang by only Tuesday. Big thanks to Julian at Thepixelprinter.com for an excellent service as always! The print quality is… beyond what I thought possible. Its addictive, be warned! Julian’s prints/ canvasses are of an excellent quality and value. His experience in the field and friendly advice is invaluable. You won’t be disappointed. Just to let you know the framed print has arrived and is just beautiful, that you so much! 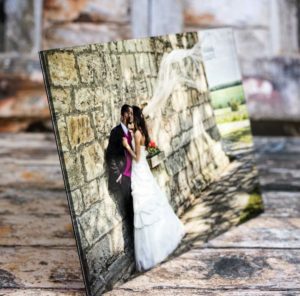 A Photograph isn’t a photograph until its printed! Guidelines to help you get the best results!